Dr. Hendrik Booraem V passed away in October 2017. His obituary outlines a more remarkable publishing record than even I realized. Many people may not recognize his name, but Booraem wrote one of the most underappreciated biographies of Andrew Jackson. 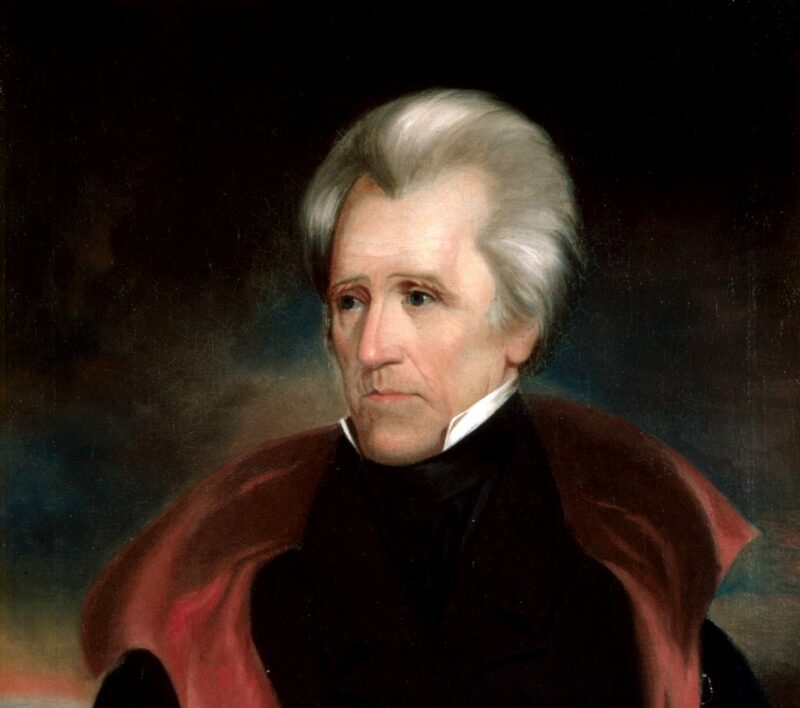 Entitled Young Hickory: The Making of Andrew Jackson, Booraem’s biography is exhaustive in explaining the world in which Old Hickory grew up. His footnotes are meticulous, and his exposure of Augustus Buell’s mythologizing and lies is a tour de force. While I didn’t agree with everything that Booraem wrote about Jackson and his world, I admired his ability to explain the Waxhaws and the Ulster Scots culture in which Jackson was raised. 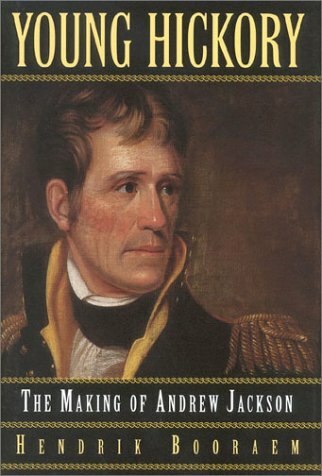 My copy of his book is well worn from its use in writing Andrew Jackson, Southerner. If you haven’t read Young Hickory, I recommend that you do so. It will help you appreciate Booraem’s contribution to Jacksonian historiography, even if many people do not recognize it.